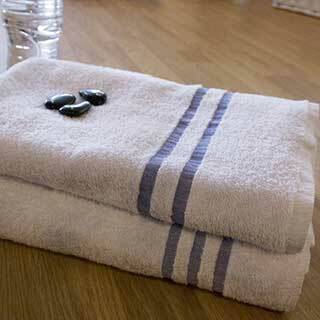 Our 420g spa leisure towel range is available in four sizes, gym/sweat towel, hand towel, bath towel and bath sheet. 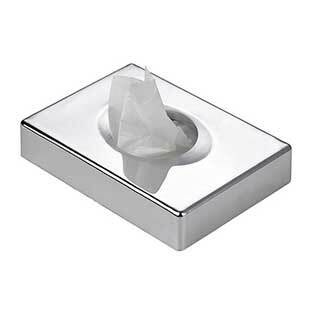 Pure 100% cotton soft 450gsm luxurious towels are just as absorbent as a heavier weight towel due to the super absorbent fibres, yet has a lighter, softer feel. 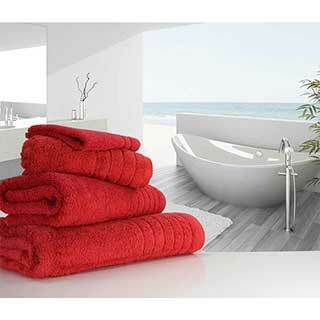 We supply 450g quick drying cotton rich towels which are 80% cotton 20% polyester, white, fluffy and luxurious. 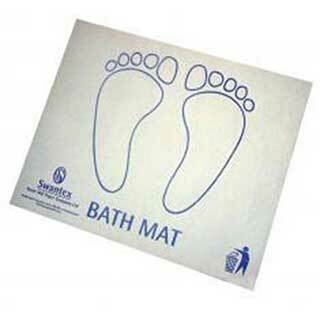 Our range of 450g spa leisure towels are available in three sizes, hand towel, bath towel and extra large bath sheet (ideal for treatment couches). 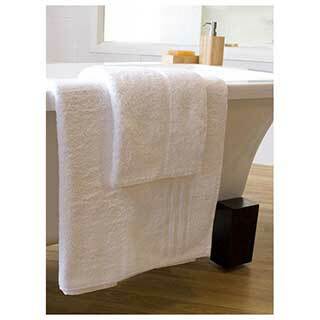 Thick and fluffy towels designed especially for spas and leisure areas. 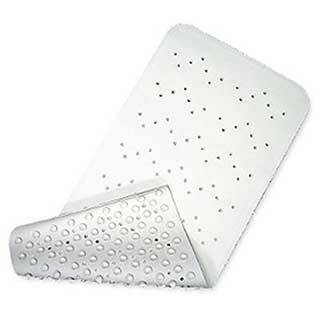 Our 500g heavyweight header bar towels are very soft and superbly absorbent. 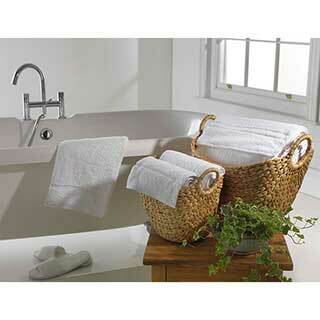 These high quality towels are made from 100% ring spun cotton for a softer feel, super absorbency and longer life. 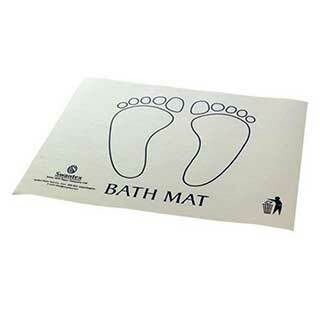 They are ideal for any business wishing for a super soft, but hard wearing and durable towel. 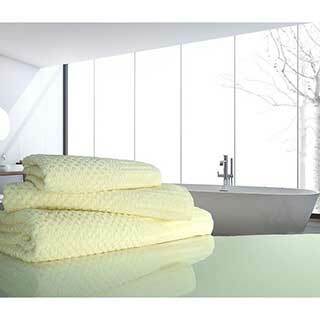 Luxuriously thick and superbly soft, these 600g combed cotton towels are woven from the finest grade 100% Turkish pure cotton yarns. 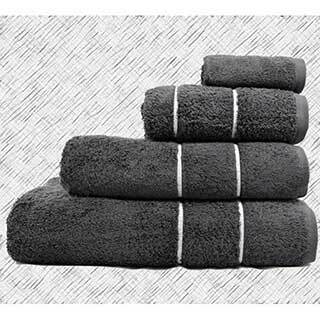 Our super Luxury quality 700g hotel towels are made from heavier weight than average 700gsm Egyptian quality combed cotton, making these towels soft, strong and highly absorbent. 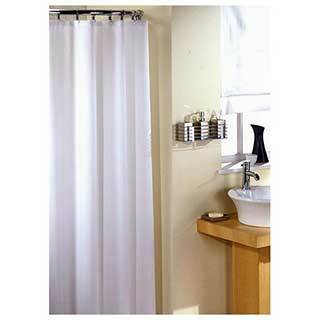 Bath robe storage bags to store bathrobes hygienically and tidily for your guests. Bathroom bins and baskets. 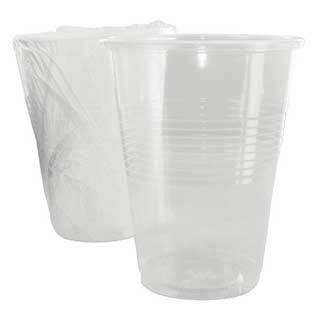 Our pedal bins have a good quality stainless steel construction and a removable plastic bucket. 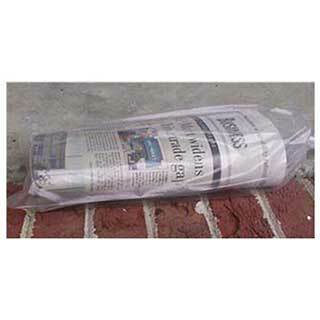 Supplied in a number of styles to match you environment. 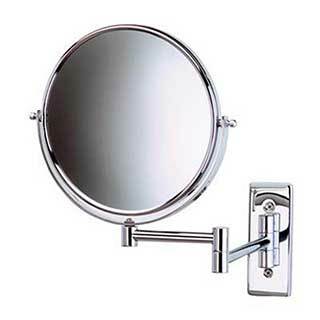 A range of mirrors to suit all hotel bathroom needs. 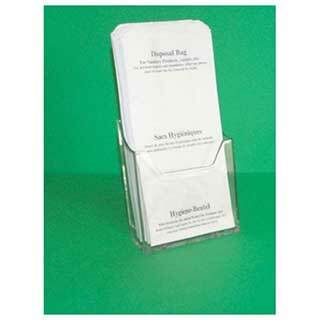 Wall mounted to neatly fold back to the wall or free standing, for ease of use, they offer your guests the perfect solution. 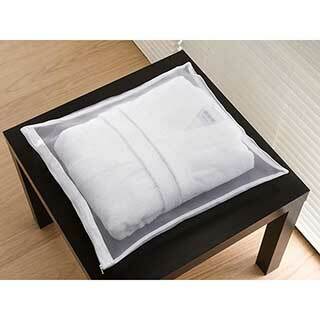 Luxury cotton waffle bathrobes for hotels and spas. 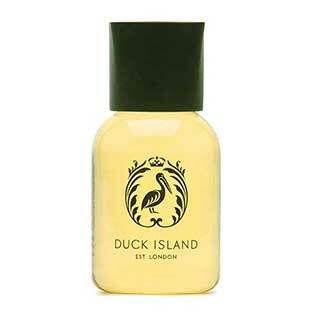 Lightweight and luxurious with a honeycomb weave, your guests will love the soft feel on their skin. 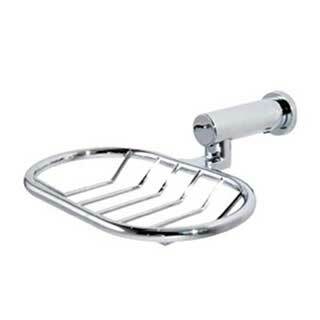 Our hand dryers have been specifically designed for use by establishments which require long term heavy usage. 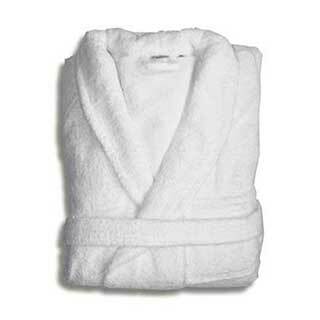 Ultra-soft microfibre hotel bathrobes, luxuriously soft and cosy so your guest can relax. Made from lightweight fluffy soft polyester fibres, they are probably the most comfortable bathrobe ever. 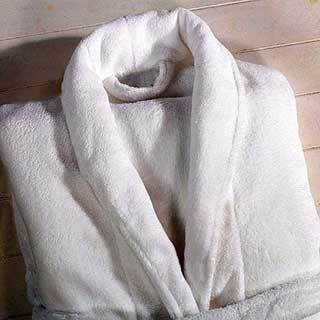 Velour and terry towelling hotel bathrobes with shawl collar are luxuriously soft. Manufactured from the finest quality cotton velour and terry towelling.